Paris Healthcare week is an event that shows all technologies and equipments related to healthcare facilities. It is the best way for professionals of this field to create relationships and exchange easily about healthcare industry. The show will last 3 days and if you are preparing your visit or your exhibition, don’t forget to book your accommodation!Magicstay will help you to find the right place. 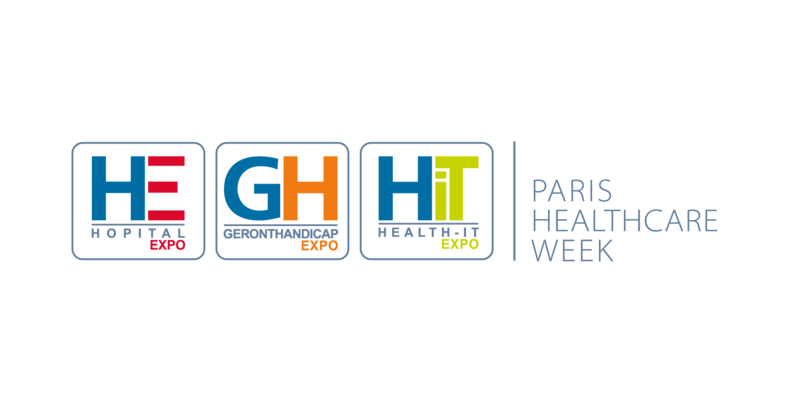 What is Paris healthcare week? It is a trade show focusing on offering diversified vision and solution for health care system. This event is divided into many parts like: Information System Security, Medical Imaging, Big Data, Information Systems & Territorial Hospital Group, Interoperability, E-Health. Approximately 620 exhibitors and more than 17,319 visitors are expected.